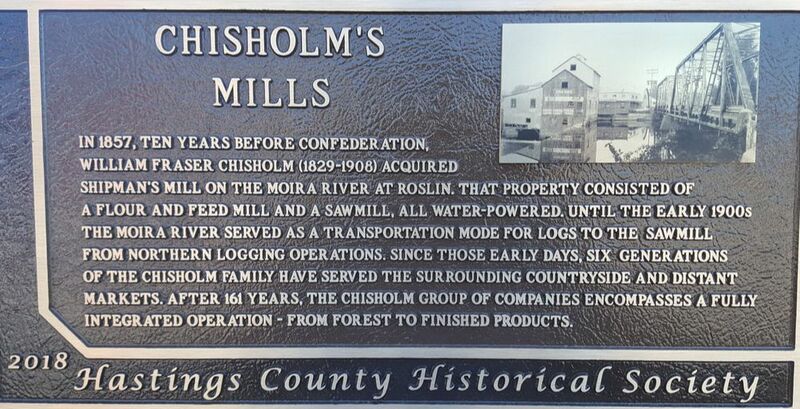 On July 6, 2018, the Hastings County Historical Society honoured us with a Plaque to commemorate 161 Years of our family run business. Thanks to all those who came out to celebrate this special event. 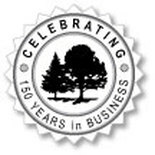 SINCE 1857 - Celebrating 160 Years in 2017! 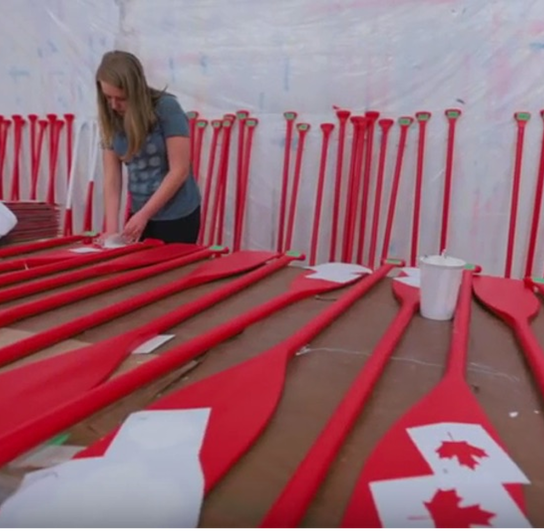 Our good partners at Otter Creek Paddle Works donated paddles made exclusively from Chisholm Lumber to decorate Canada House at the Olympic Games in Rio. 7 Estate Lots Available. Beautifully Treed. Private, Country Properties. Steps away from Vanderwater Park Conservation Area. On the corner of Vanderwater Road and Sherry Road. Thomasburg, ON. Chisholm Lumber Furniture is a new venture for us. 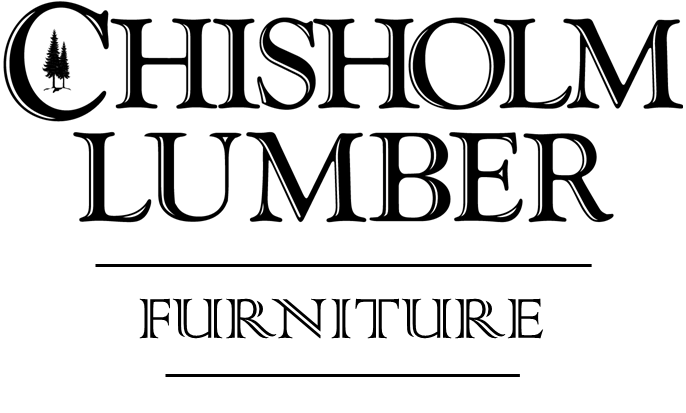 All of our unique furniture items are hand-made with solid wood from Chisholm Lumber. 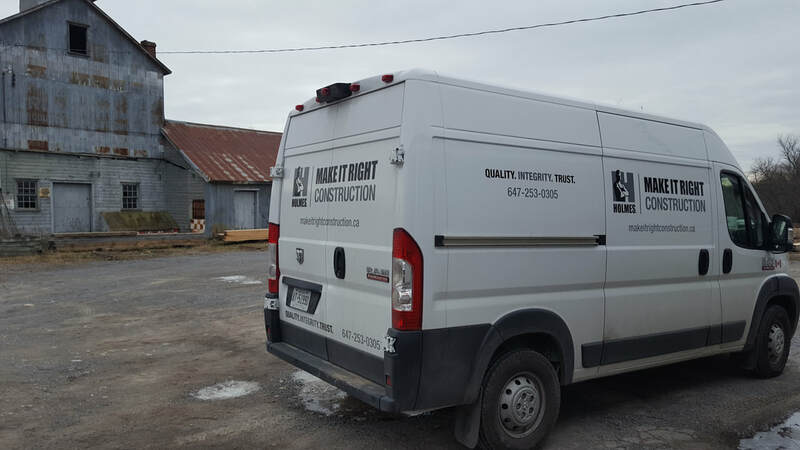 From forest to sawmill to our showroom floor in Roslin, every step is handled by us. Come see for yourself as pictures do not do them justice. 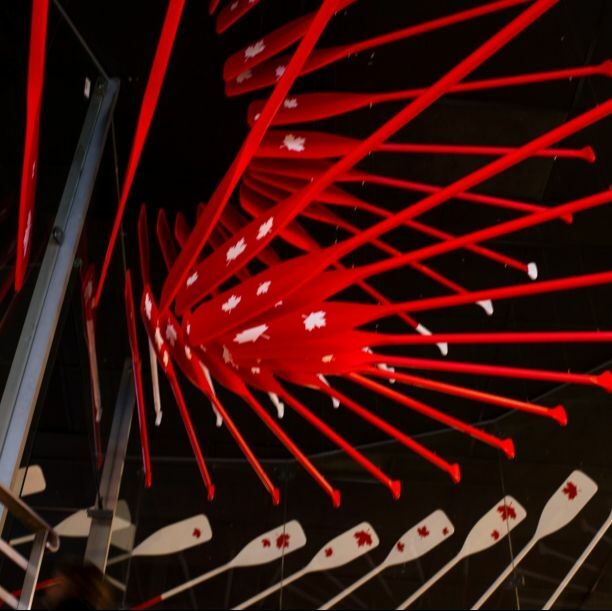 Upcoming Events and other interesting things we're up to! Don't worry - your email address will be held strictly confidential. We will not load up your inbox and you'll have the option to unsubscribe at any time. The Juniper II - SOLD! The Juniper I - SOLD! The Red Pine - SOLD! ​Please view videos of our many different processes. 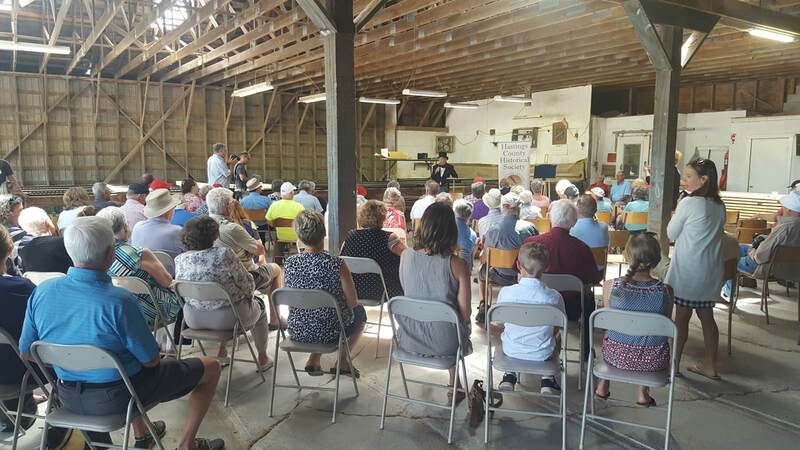 In August of 2007, over 1000 community members, customers, suppliers, friends and family visited the Roslin millsite for our 150th Anniversary. Thanks to all those who came out and shared with us this special day. Please view some pictures of the celebration, and some past newspaper reports on the event. 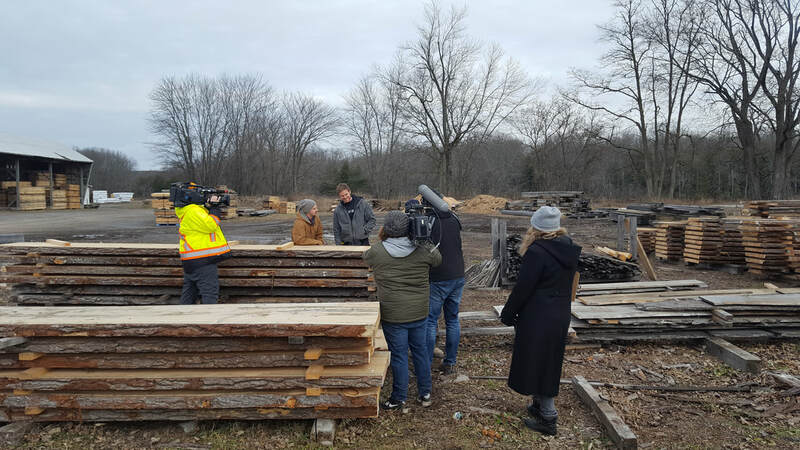 ​As an addition to our 2007 Anniversary celebrations, Chisholm Lumber partnered with the local Habitat for Humanity affiliate to build a Habitat home near Flinton, ON. A building lot and $20,000 worth of building materials was donated towards what we view as a very worthwhile project. Chisholm Lumber believes very strongly in the objectives of Habitat for Humanity and the commitment by volunteers to provide affordable housing. Visit the Prince Edward-Hastings Habitat for Humanity site (habitatpeh.org) and find more information on our project under the "Our Builds" section. 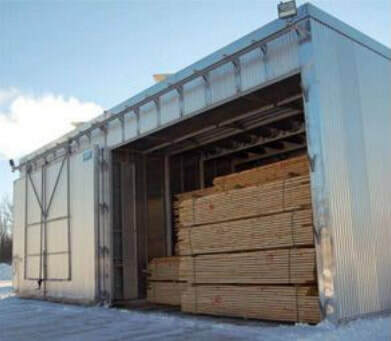 ​Chisholm Forest Corp. featured in the Logging & Sawmilling Journal for their innovative and energy efficient biomass kiln system.